Welcome to Nerude, a Leading Micro Finance Institution of Nepal. 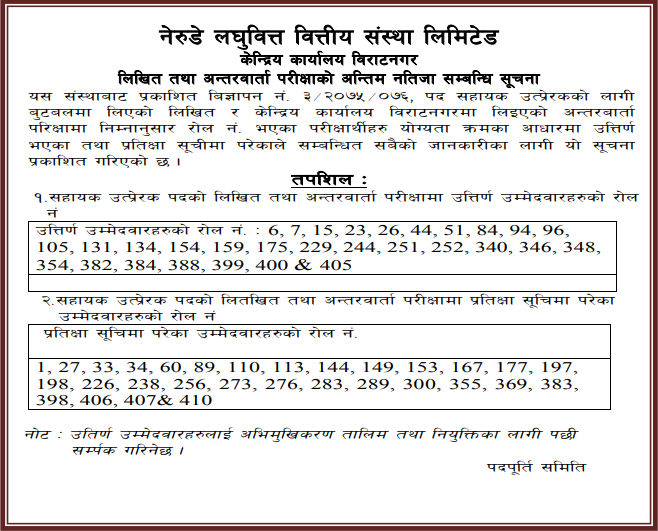 Nerude Laghubitta Bittiya Sanstha Ltd. is registered under the "Company Act 2063" with the Company Registrar's office of Nepal as a micro-finance institution in Biratnagar, Morang District. The registered code number of this organization is 989/063/64 dated March 4, 2007 (2063.11.10 Bikram Era). 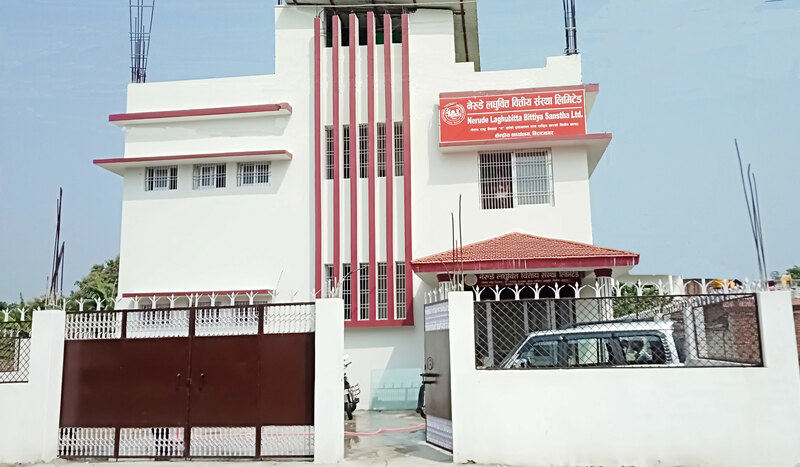 Nerude came into existence in May 23, 2007 (2064.02.09) with the establishment of its central office at Biratnagar in Eastern Region of Nepal. 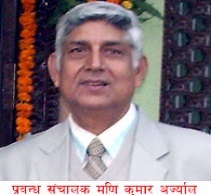 The Nepal Rastra Bank (NRB) has given the license for operating the transactions. The license number is "D" 12/063/64. Nerude has replicated the Grameen Bank financial System. Its current loan products are designed for income generating activities (IGAs). Nerude has made livestock insurance compulsory as regards this loan product.Loans are secured and both the clients and organization are safe.